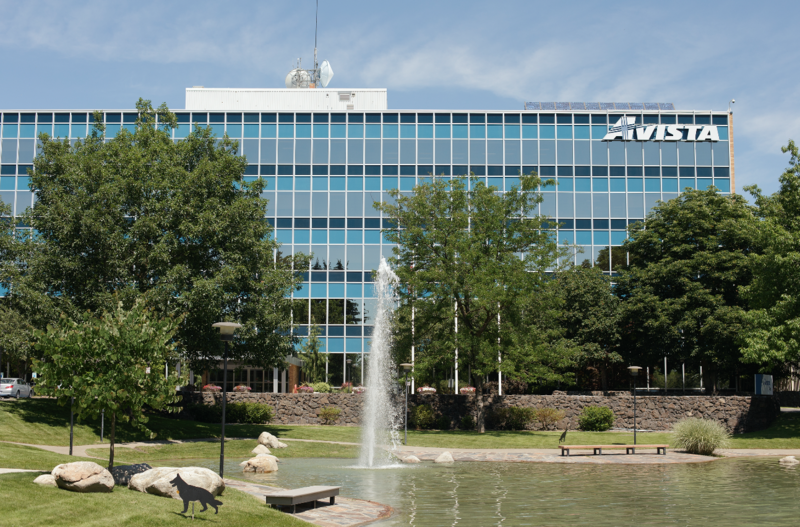 In the latest blow to Avista's proposed merger with Canadian utility Hydro One, the Idaho Public Utilities Commission has denied plans to join the utilities as a single company. The Idaho Commission's Jan. 3 order marks the second major "no," following the Washington Utilities and Transportation Commission's Dec. 5 decision to reject the deal. Avista and Hydro One asked Washington's commission to reconsider its decision, but it's not yet clear what the companies plan to do in Idaho. "The companies are disappointed in the [Idaho] commission's decision, are reviewing the order in detail and will determine the appropriate next steps," a Jan. 3 news release from Avista states. Like in Washington, the Idaho commissioners based their decision in large part on the potential influence over the company from the Ontario provincial government. While Hydro One and Avista tried to assure regulators that the province would have limited influence, the company has shown that it bends to political willpower. In July, when Doug Ford was elected premier of Ontario, Hydro One’s CEO and entire board resigned, knowing that Ford planned to overhaul the company and that the province holds enough stock power over the investor-owned utility to force a vote. Unlike in Washington's decision though, Idaho's commission also relied on a specific Idaho law that prevents a utility from transferring Idaho assets "to the government of 'any other state,'" according to the Idaho order. The utility companies tried to make the case that the Idaho law only applies to "states" in the U.S., but the commission didn't accept that argument, saying that the narrow take on the wording would lead to the "absurd result" of stopping sales between states but allowing sales to foreign countries. Under the common reading, the sale would transfer Idaho-based utility assets to a company largely owned and controlled by another "state," the commission determined. "Hydro One is not purely a private, publicly traded corporation. Rather, the management of Hydro One is subject to the province's political pressure, legislative power and special governance agreements," the Idaho order states. "In this instance, it is Hydro One's lack of independence from the governmental entity that dictates our decision to reject the proposed merger between Hydro One and Avista."